This website will give you the insight. My style has developed out of the strong will to become a superhero. That´s why the nick name given to me is „Storm“. My artistic approach is based on displaying lightness in difficulty and communicating the dancecraft as a magic moment to share. This year our University course at the Bruckner University goes into a second year. The news have spread and our new course is 27 people deep. 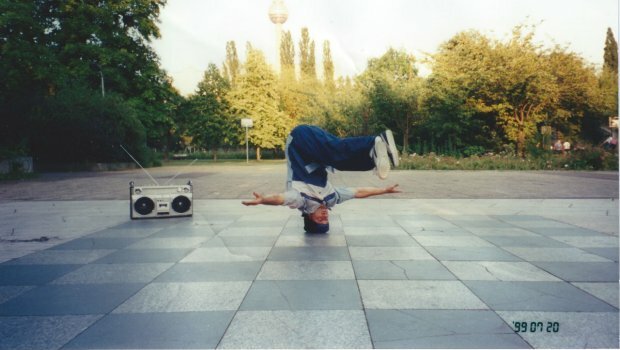 Storm will be in Linz once a month to teach urban dance styles and history. Also, again Storm will judge plenty of competitions in the world and teach classes all over the place. In March he’s in Madagascar and in Finland, in April in Khasachstan and Italy, in May in Siberia in June in France etc. There are a few new freshly made videos out there. 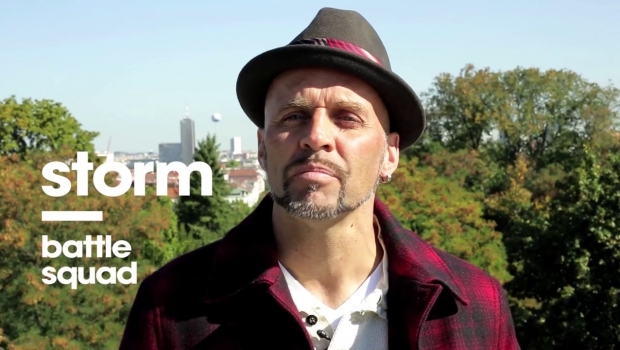 Throughout the year 2016 Storm is conducting the first University „Urban dance education“ of its kind at the Bruckner University in Linz / Austria with Markus Eggensperger and Johannes Randolf. Each month Storm is travelling at least once to mentor his students in Linz to pave way for further professionalism. A few more lines to introduce the book a bit further. 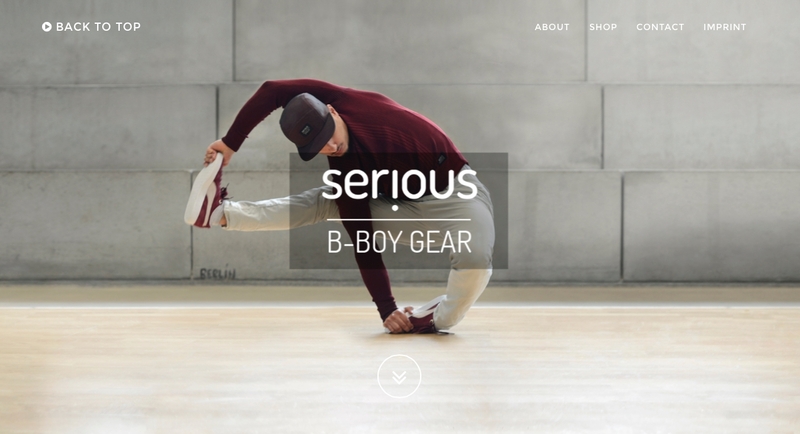 A central guest in this project was the internationally wellknown Urban Dancer Niels Storm Robitzky. With him we, Gaby Allard, Peter Sonderen and myself, went on a nomadic tour sometimes diving into festivals and sometimes literally performing on the street. In Urban Dance we discovered fascinating new ways of learning, playing and researching. Making more and more circles our group was growing as if we were an Urban dance-group ourselves. It felt like the start of a movement with strong vibes. For me still the most inspiring research project of the last years with (just mentioning a few of the names involved) Falk Hübner Jur Jurskee Bouterse Tamara Rookus Daan Andriessen Barbara Philipp Kim Lokers Libertad Pozo Rodriguez Elisabeth Bogaard Fransien van der Putt Teresa van Twuijver Celine Gladpootjes and others. Now with a strong last effort from Gaby Allard the book is here! Beautiful storytelling in lots of illustrations and photo’s together with the articles. Storm: I want to thank all my colleagues for these exciting two years in dance research. 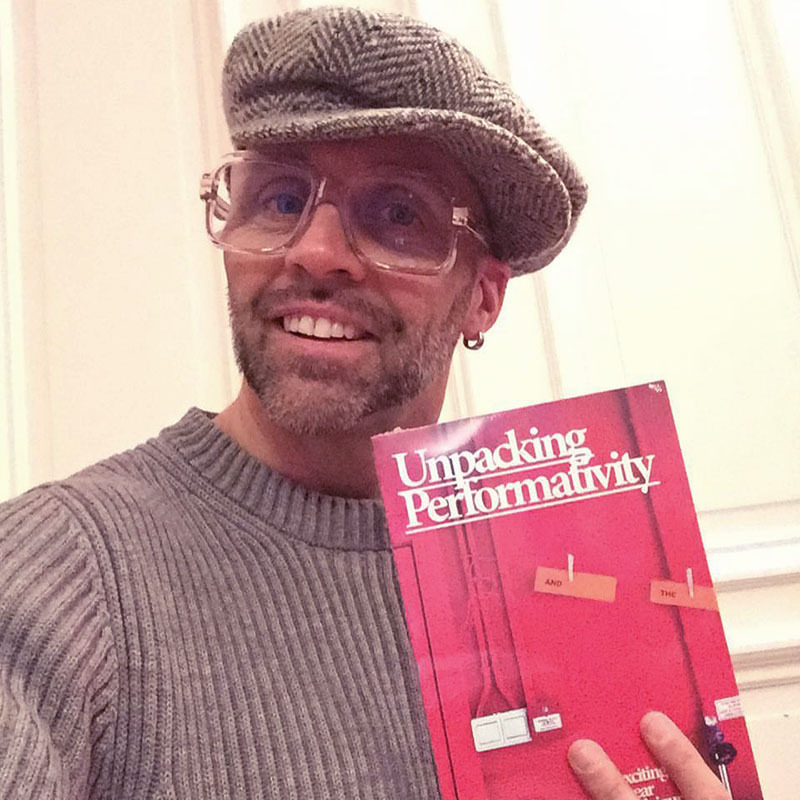 ISBN: 978-94-91444-25-8 title: Unpacking Performativity. Arte made a series of documentaries on Breaking. Swiftrock, Sade and Storm created a fashion brand called „serious“. Our starting products are „Mocknecks and Spincaps“. The „Mocknecks“ are improved in style and function in several ways and the „Spincap is revolutionary“.